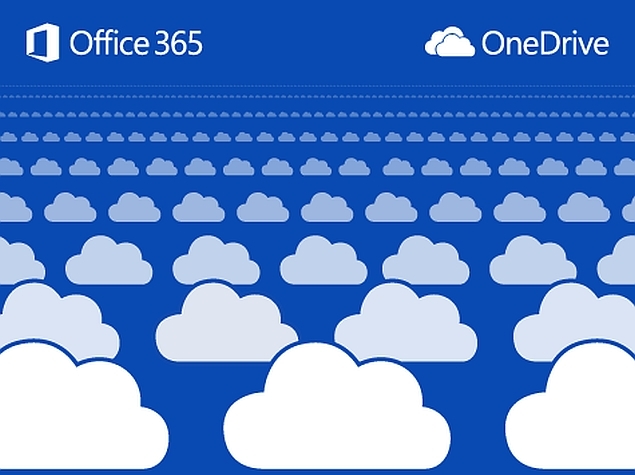 Microsoft has now announced it is blowing the roof off OneDrive storage limits for Office 365 subscribers. The move comes as a surprise to many as the company just recently upped its limits to 1TB for subscribers and doubled its free storage space. It’s a good, if not surprising, move from Microsoft: The company has worked to improve the value profile of its Office 365, productivity-as-a-service offering for some time. Free storage is a good feature. Storage is a feature. The more you can offer, the better. The Microsoft blog post announcing the new unlimited OneDrive storage for Office 365 subscribers added that OneDrive for Business users will get unlimited storage as part of the Office 365 roadmap sometime in 2015, with First Release customers first in line. Notably, the unlimited OneDrive storage for Office 365 users comes after Microsoft bumped up the storage limit from 20GB to 1TB in June. Microsoft earlier this month updated the OneDrive app for iOS with new security features like support for Apple’s Touch ID and PIN code lock, along with design tweaks for big screen iPhone 6 and iPhone 6 Plus. The Redmond giant also announced two new ways to share files with Outlook Web App (OWA) and OneDrive for Business.